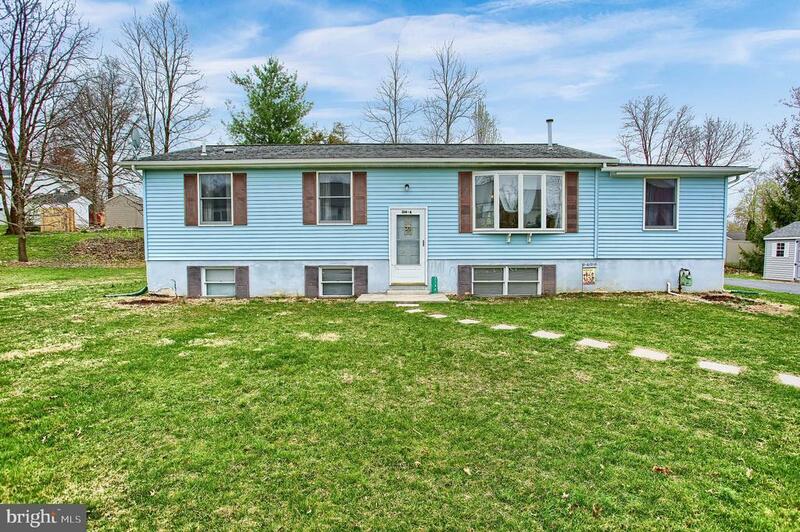 Dillsburg home situated on just shy of a half acre. Main level has a large mud/laundry room, a kitchen with new cabinets, appliances and granite counter tops. Eat-in kitchen opens to LR w/ vaulted ceiling, bay window, and a gas fireplace. 2 BRs on main level and lower level is partially finished including a rec room and three other rooms. Directions: House sits back behind the other homes on Mumper Lane. Driveway is accessed between the house numbers 314 and 316 on Mumper Lane. This home is 314A Mumper Lane.